Sikh MP from UK Tanmanjeet Singh Dhesi today called Union Ministers Vijay Sampla and Jayant Sinha in New Delhi to impress upon the government for connecting the holy city Amritsar with Europe through direct flights from Sri Guru Ramdas International Airport Amritsar. During the meetings Dhesi presented to the finalised proposal to both ministers for resuming direct Air India flights between London Heathrow Airport and Amritsar Airport. 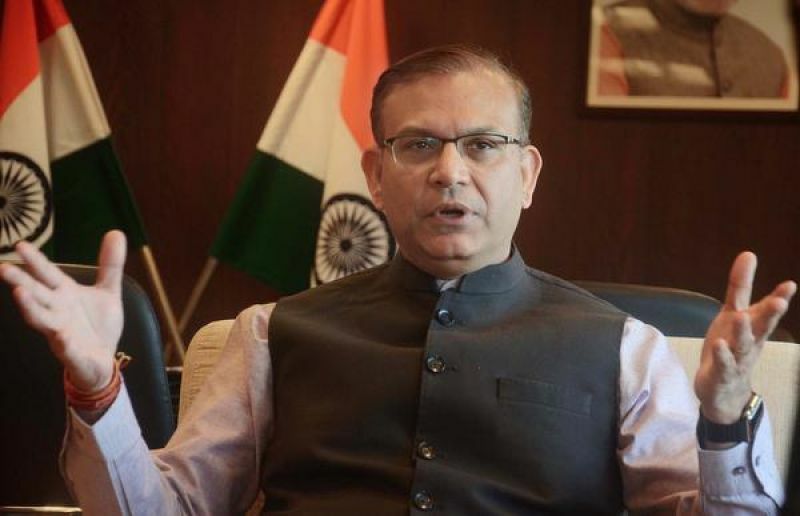 MP Dhesi said “Minister Sampla has assured me of his continued full backing to get through this proposal and organised another meeting with Union Civil Aviation Minister Jayant Sinha”. He informed that minister Sinha was fully convinced with the facts for the feasibility of this air route and assured to discuss the proposal with concerned authorities and other stakeholders aspiring to start direct flights from Amritsar to London. 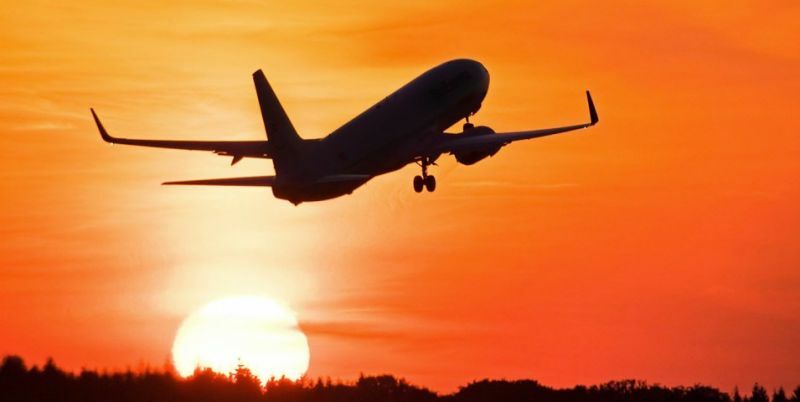 Dhesi divulged that many leaders from the State have also been impressing upon the Center during their meetings with aviation minister to initiate direct flights from Birmingham Airport to Amritsar which is welcomed by all. He further added that the Punjabi diaspora, prominent individuals and organisations such as Amritsar Vikas Manch, have been demanding for several years for direct flights between Amritsar and UK to be recommenced. “This matter seemed to have been put into cold storage, but I’m now hopeful that with this concerted high level campaign over the last year, we will finally achieve full success”, he said.